Below is a list of our patient newsletters. 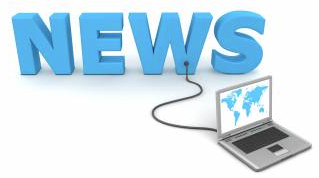 Please click on the links below to view the newsletters online. Acute Versus Chronic Back Pain - What’s the difference? Click here to subscribe to our newsletter today! Copyright (2016) Choice Physical Therapy in Bristol. All rights reserved.